Robert Berendes is co-owner and partner at a-connect, a global consulting firm and talent pool headquartered in Switzerland, and a Venture Partner at Flagship Pioneering. He is also a board member at Verdesian and AgBiTech and an operating partner at Paine & Partners. His career has spanned leadership roles in consulting, business development, research & development, and operations. 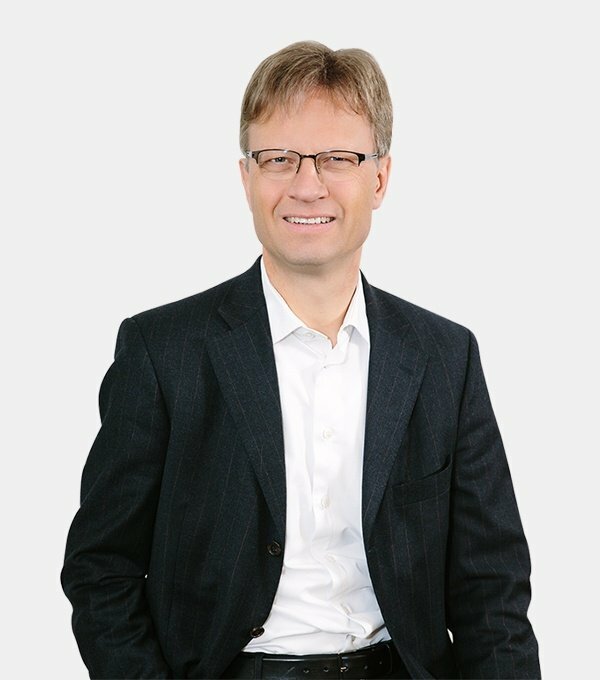 Previously, Robert was a member of the Executive Team at Syngenta International for more than 7 years, leading Global Business Development and R&D, after having been Head of Field Crops Seeds and Head of Strategy, Planning and M&A. During his tenure at Syngenta, Robert was responsible for more than 30 acquisitions and for establishing the leading Corporate Venture Capital group in the agricultural industry. Prior to Syngenta, Robert was a partner at McKinsey & Co., serving chemical, agricultural and industrial clients in Europe, the US, Latin America and Asia. Robert started his professional career at Procter & Gamble. He earned his doctorate in biophysics from the Max-Planck-Institute for Biochemistry/Technical University in Munich. "I am passionate about enhancing plant productivity in a sustainable manner: by harnessing nature’s ingenuity in the plant microbiome, Indigo is uniquely able to do this."